let me start off this post by saying ... josh loves indian food. like love loves. anytime we are trying to decide what to order for dinner, he always suggests indian. and i love indian, too. just not as much. so off we went to tandoor char house, an indian & pakistani restaurant located right on halsted in lincoln park. off to a fresh & lovely start. 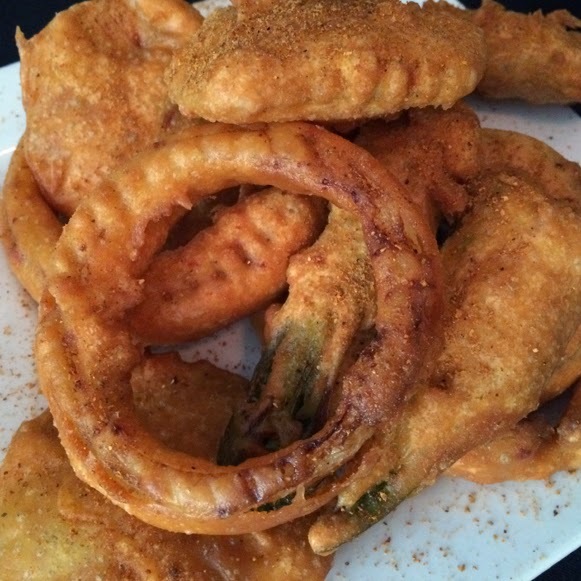 onions, jalapeños & potatoes drenched in homemade batter & fried. fried goodness. hot, crispy & great flavor. what more can you ask for? 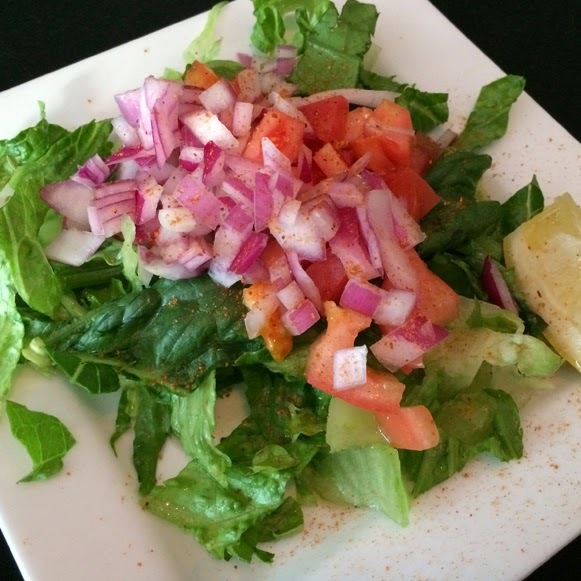 chickpeas, onions & tomatoes sauteed with an assortment of herbs & spices. as i've probably said before, the standard by which i judge indian food. tandoor's version was awesomeeee. i had several helpings and still had plenty leftover for lunch the next morning. okay, breakfast. who am i kidding? 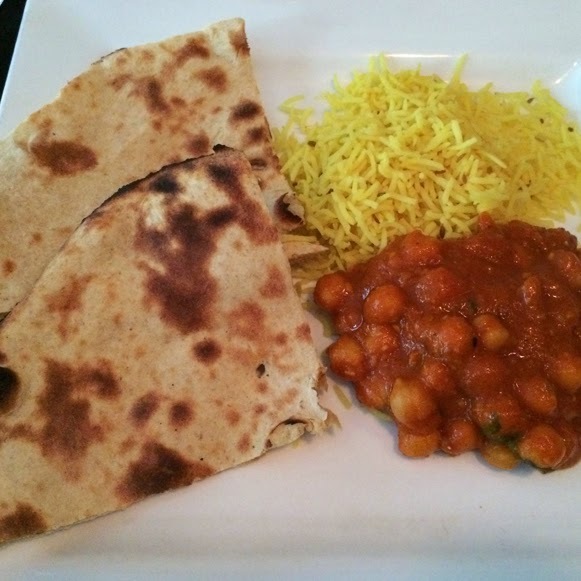 besides having really fantastic food (and plenty of other vegan options besides what i tried), tandoor char house is by far the most reasonably priced indian food we've ever had. so ... i almost didn't want to share how great this place is as to not increase their popularity even further, but that would be unfair. so enjoy! lahaina, maui (hawaii) : lahaina grill. lahaina, maui (hawaii) : leilani's on the beach.